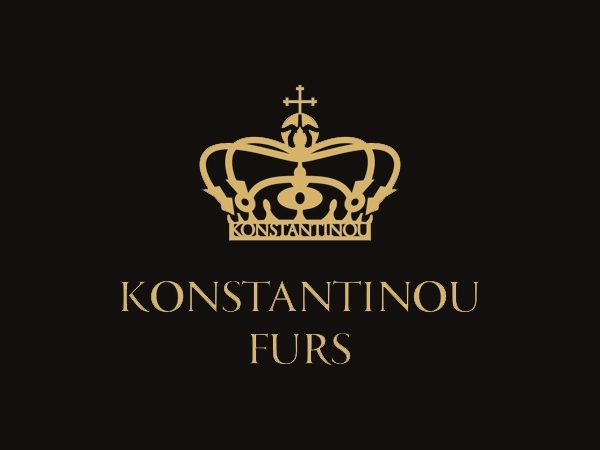 Konstantinou Furs is a fur company specialized in ready made fur farments from swakara skins since 1963 . The company is located in Kastoria - Greece and produces high quality readymade fur coats which are made of skins coming from the international auction houses. All skins are accompanied with the all the necessary labels which confirm their originality and quality. Κ. Κaramanli & Gounaradon Ave.